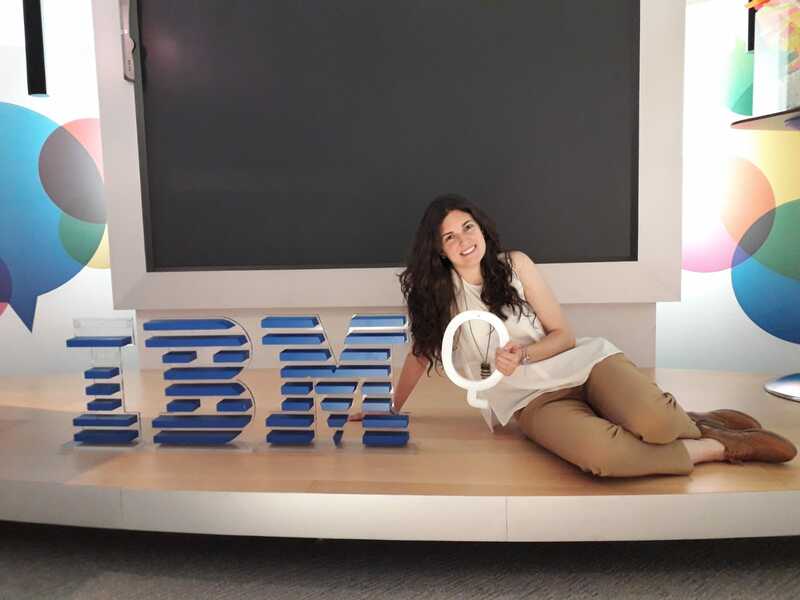 We are very happy to announce that our PhD student Alba Cervera-Lierta has won the IBM Q “Teach me QISKit’ by IBM” award! The contest was about writing and programming an interactive self-paced Jupyter Notebook tutorial that explained a specific focus topic in quantum computing using QISKit and the IBM Q Experience. QISKit is an open quantum software developer toolkit provided by IBM Q to program quantum algorithms, both using a simulator or on one of their quantum devices. Alba has programmed a quantum circuit that diagonalizes exactly the one-dimensional transverse Ising model. This model shows a quantum phase transition when the transverse magnetization reaches a critical point. At that point, the expected value of magnetization jumps due to the paramagnetic-ferromagnetic spin transition. The quantum circuit, first proposed by Vestraete, Cirac and Latorre in 2008, has potential interests in condensed matter physics as it allows the exact simulation of all energy spectrum. Thus, other interesting simulations could be performed: for instance, Alba presented the time evolution of the state with all spins aligned, which shows an oscillation in the magnetization. Finally, we just want to congratulate our collaborator for a job well done!